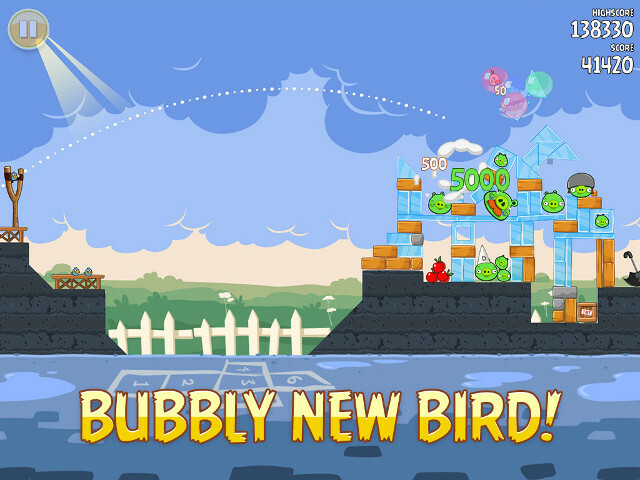 Rovio Entertainment prepares a special Angry Birds Seasons pack dedicated to various holidays! The swines can't give up trying to get the eggs back to their filthy hooves! You're able to battle at Halloween, Christmass or Easter! Punish the swines in the name of a Valentine's Day and Saint Patrick's Day! No matter what material the shelter is made of! Nothing can cover swines from an angry fire! Don't waste your time! 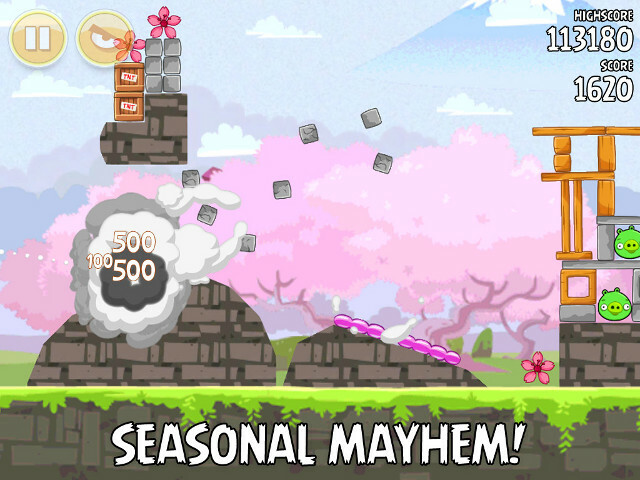 Load your slingshots and start spending holidays in Angry Birds Seasons right now!